The record-breaking drink was created by a Mexican-American bartender Marco Antonio, inspired by the historic 70th anniversary of the cocktails’ invention. Dubbed the “Silk Stocking Margarita,” after the influential neighborhood where it was innovated, the drink will cost a whopping $2,500, and will be served alongside caviar tacos and other contemporary Mexican-fusion delicacies. The upper-class cocktail will be made with Clase Azul Ultra Anejo Tequila, which costs over $1,500 per 750ML retail. Additionally, the cocktail will be rimmed with a blend of exclusive Mexican-salts, and garnished with a fresh-cut lime and spiral-cut jalapeño, skewered by a mini beach umbrella, and complimented by rose pedals. 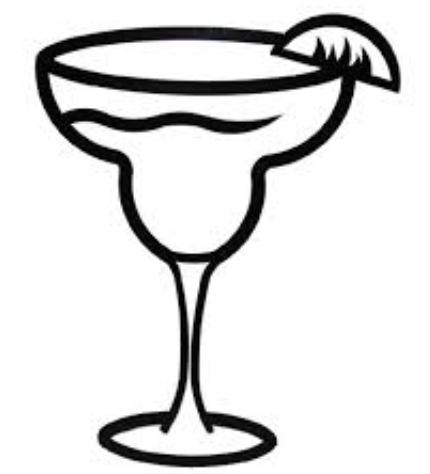 The margarita was invented in 1948 in Acapulco, Mexico, a small beach-front paradise, by Margarita Sames, and begun its rise to fame. The perfect combination of sweet, salty, and bitter, has become America’s favorite drink and is celebrated each year on Feb. 22, National Margarita Day. According to recent estimates, 185,000 margarita cocktails are made and consumed in America per hour on average. Tequila, the base alcohol of the drink, is also widely regarded as America’s favorite liquor, with 44% of American drinkers regarding it as their favorite. It is estimated that an average margarita costs approximately $8.75 across the United States, and is served in several mixed-fruit variations.